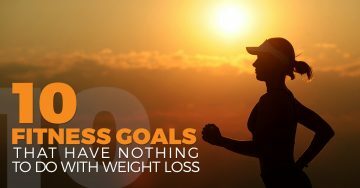 No matter what your fitness goals may be, the Goal Plus app can help you achieve them! 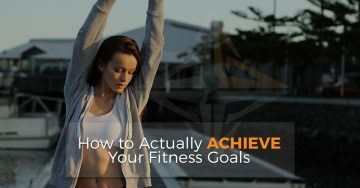 This all-in-one fitness accountability and goal setting app is the ideal tool for anyone who is serious about reaching their fitness goals. 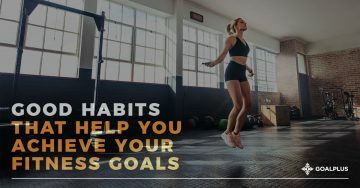 Whether you’re looking to lose weight, gain muscle or just make it a point to go to the gym consistently, there’s no better app on the market to help you get there. 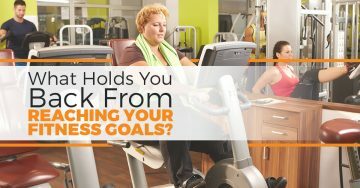 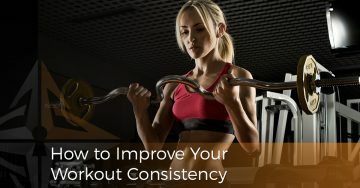 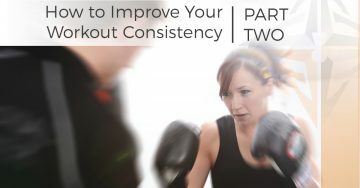 In this category, you’ll find blogs focused on helping you achieve your fitness goals. 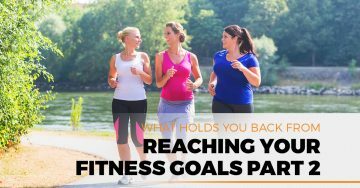 We hope that our blogs will inspire you to use Goal Plus to achieve things you never thought were possible to achieve. 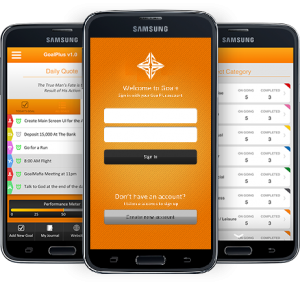 Download Goal Plus today!